Michael Kwast, DC, CSCS specializes in non-invasive, natural approaches to joint and musculoskeletal pain and dysfunction. He is the founder of iChiro Clinics, and has been practicing for 20 years. 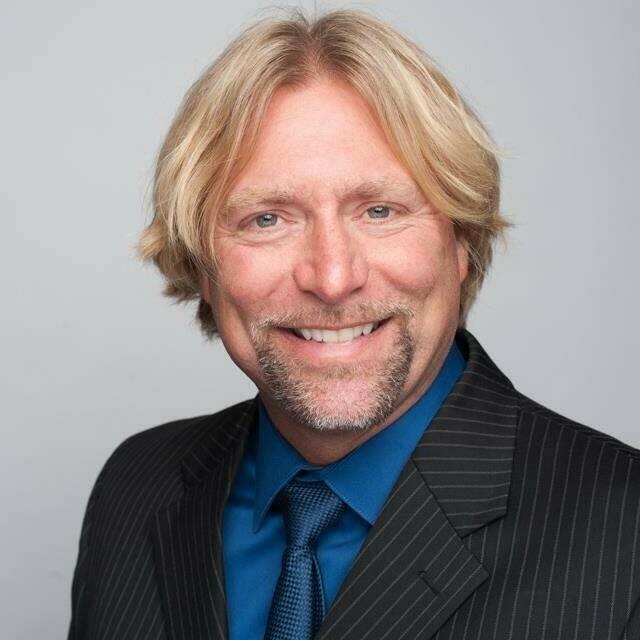 He is a graduate of Michigan State University and Palmer College of Chiropractic West. He is also a Certified Strength and Conditioning Specialist. iChiro Clinics utilizes a holistic approach including computerized adjustments, traditional adjustments, manual therapies, massage therapy, vibration plate therapy, exercise and stretching therapy, nutrition therapy, postural therapy, ergonomics, and lifestyle recommendations. By combining a variety of natural therapies, iChiro has been able to improve the quality of life of many patients, by reducing the amount of addictive medications needed, and improving their function and mobility. iChiro Clinics has won Grand Rapids Magazine’s Best of Grand Rapids Chiropractors in 2014, 2015, 2016, 2017, 2018, and 2019! Dr. Kwast’s clinics have also been awarded the Better Business Bureau’s Trust Award for Ethics in 2014, and the Grand Rapids Chamber of Commerce Epic Award for Small Business of the Year in 2016! 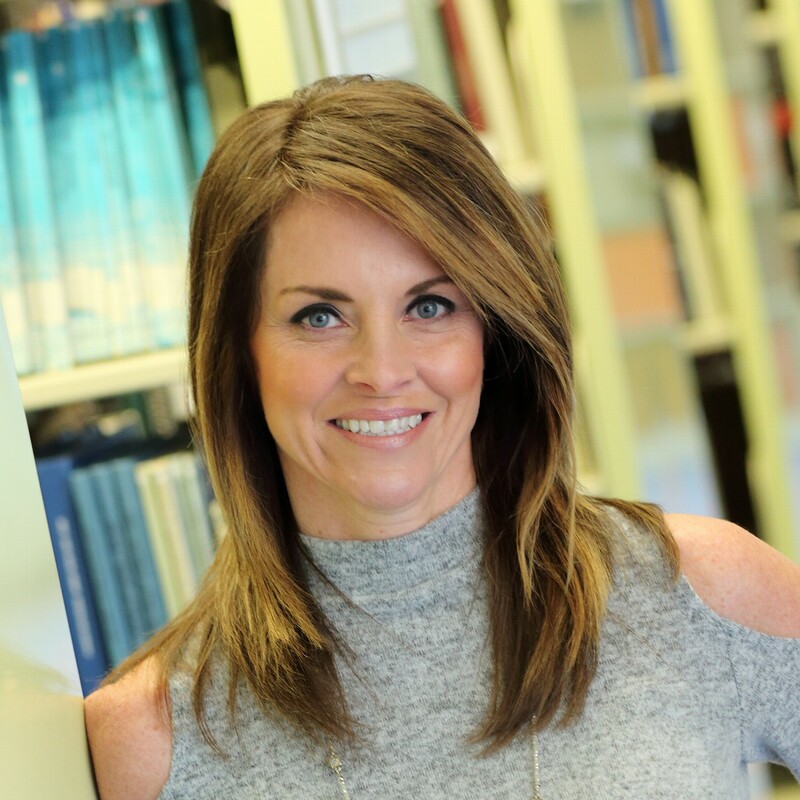 Dr. Kwast is excited to be chosen as a 2019 Medical Honoree for the Arthritis Foundation. He is passionate about helping people with arthritis feel and function better, while reducing the need for addictive medications such as opioids. Green Giftz by Promotional Impact, the 2019 Walk to Cure Arthritis Corporate Chair, is the top branded merchandise dealer in West Michigan. Owners, Karen and Lou Scarpino, are parents to previous Arthritis Foundation Youth Honoree Colin Scarpino. Karen and Lou are alumni of Grand Valley State University and launched Promotional Impact in 1992. By the early 2000s, Karen revolutionized the industry by repurposing scrap Herman Miller fabric to create a beautiful line of useful totes, luggage and padfolios for sales reps and dealers. From there, Green Giftz grew into the preferred supplier for Steelcase, Herman Miller, Haworth and many other national and international companies. To this day, Karen and the Green Giftz team continue to repurpose scrap materials, like billboards, banners, metals, and woods, into branded merchandise. All throughout her childhood, there was never a time Kristen wasn’t playing sports. Whether it was through school or on travel teams, she was constantly active with her friends. However, that active lifestyle came to a halt in February of 2012. At age 15, a sophomore in high school, Kristen went to travel volleyball practice one night and returned home with not one, but two, swollen ankles. Doctors told her that it was a sports related injury, but it wasn’t long before both of her arms had also doubled in size and her regular pediatricians were at a loss. Kristen inevitably quit all sports she was involved in and went four months of living with the pain of arthritis in her hand, wrists, and ankles before even knowing that it was in fact arthritis. After those four months of confusion, anger, sadness, and, above all, frustration, she finally received answers. Kristen was diagnosed with Juvenile Idiopathic Arthritis at CS Mott’s Children’s Hospital in Ann Arbor, MI and then her fight truly began. After almost three and a half years of medications and life changes, Kristen was lucky enough to have been told that she was in remission. During those years, she returned to sports and other hobbies she didn’t think would be possible living with JA. Today, she has been in remission for almost four years, but that does not mean her fight is over. 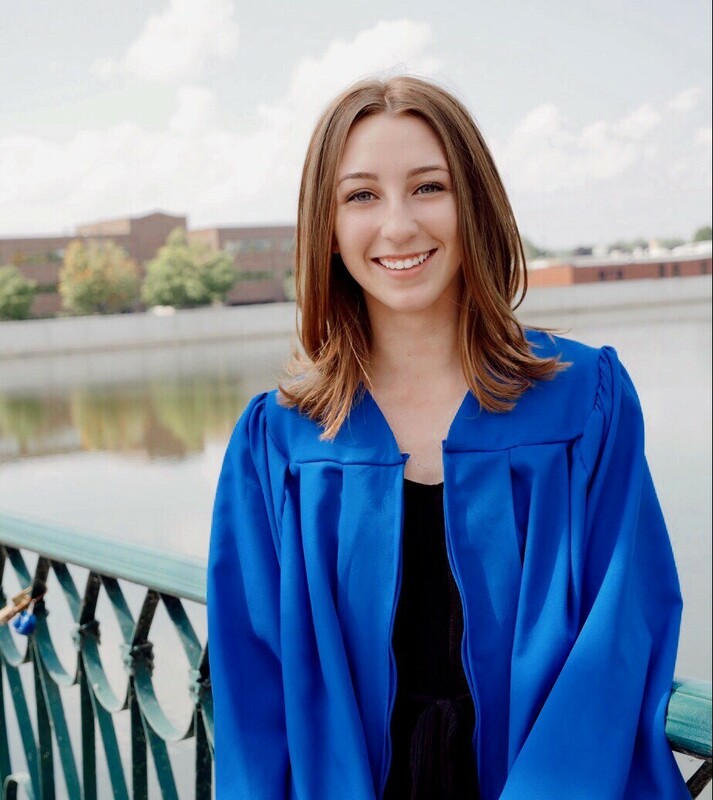 Although her personal battle has ended, she will continue to fight for and with her fellow Arthritis Warriors to raise funds and awareness towards finding a cure and conquering this disease once and for all! 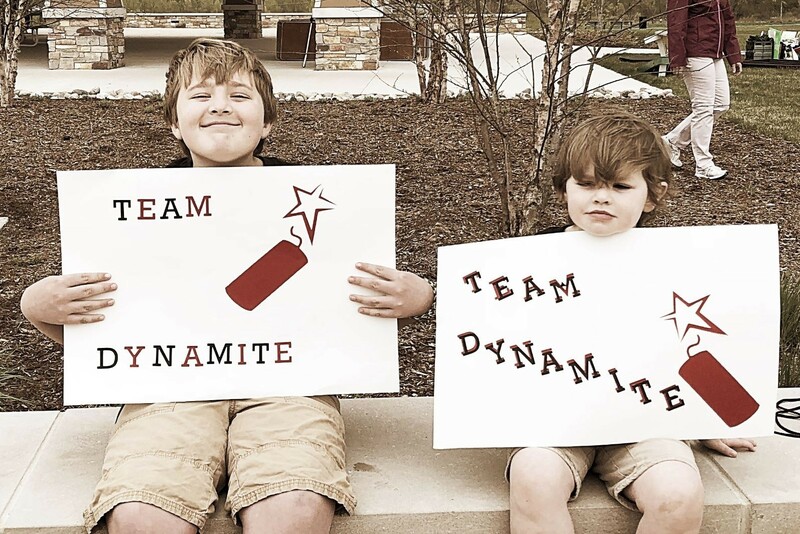 Team Dynamite is made up of two boys Tanner, age 14, and Tolan, age 6, both brothers have Juvenile Idiopathic Arthritis - Enthesitis Related. Tanner started experiencing pain when he was only three years old. At first his parents thought it was sympathy pains since his great-grandma had just had knee replacement surgery. However, as time went on Tanner would say this hurt or that hurt, here or there, with mainly having pains in his legs which was thought to be growing pains. In May of 2012, Tanner woke up screaming for his parents, when they got to his bedroom, he was laying on the floor and was unable to get up. Nothing like this had ever happened before so he was rushed to the local Children’s Hospital where he was told his muscle enzymes were elevated; his body was attacking itself instead of a virus. Tanner was given fluids, pain medication, and then sent home and told he should get better over the next few days to weeks. The doctors said it was more than likely a one-time thing. Fast forward to December 2012 and history repeated itself. This time it happened the night before his 10th birthday and he was admitted for an overnight observation. Tanner’s parents began researching anything and everything and the best solution they could find is that Tanner needed to see a rheumatologist. He had his first rheumatologist visit in February of 2013 and 13 months later after several tests Tanner was diagnosed with Juvenile Idiopathic Arthritis. A couple weeks later Tanner and his family attended an event hosted by the Arthritis Foundation where they met other families like theirs and for the first time, they knew they were not alone in this battle. Since 2014, Tanner has mainly been homeschooled because the medication he is on lowers his immune system and he becomes sick very easily. He takes several medications every day to help manage his arthritis, but he still lives with pain every day. Tanner and his parents hope with new medications one day he will be pain free! Tolan started to show signs of arthritis when he was 2 ½ and his parents began to watch him as he grew. It was not until the end of 2015 when they were at an appointment for Tanner that the rheumatologist looked at Tolan as said he needed to officially see him as a patient. In January 2016, Tolan was diagnosed with Juvenile Idiopathic Arthritis just like his brother. At this point in time Tolan only takes a couple medications to control his arthritis, which seems to work because he only mentions his pain from time to time. Please join the 2019 Grand Raids Walk to Cure Arthritis as we walk to raise funds for build awareness and find a cure! 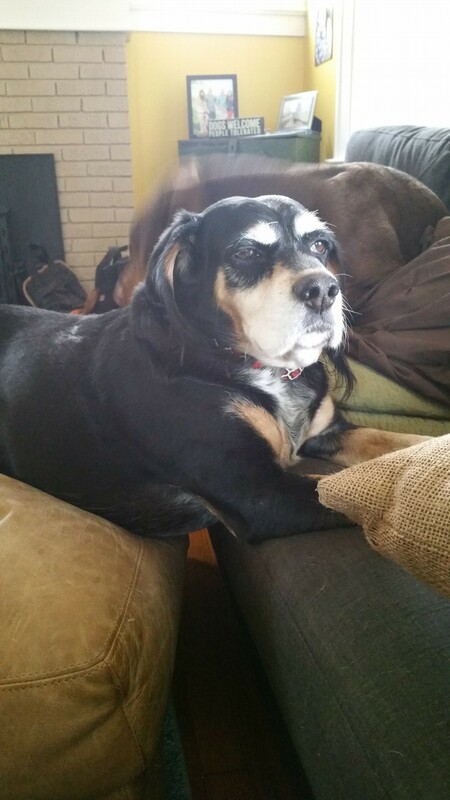 Bentley Michael, otherwise known as Mr. Tubby, Tubby McTubberson, Fatty McFaterson, Benny Boop Boop, Tub-a-lub, and Bentley the Wonder Dog, is a 13-year-old Bocker (beagle and cocker spaniel) designer mix who wears a permanent disapproving look on his graying face. He was adopted from the Kent County Animal Shelter and has spent his long life traveling with his family. His favorite trips are when he accompanies his mom to work, where he searches for every last morsel of food that has been carelessly left out. He is not a fan of his three ever-energetic Doberman siblings (and three less-energetic other siblings). Bentley would prefer to be left alone to snore happily while napping in the sun. When he isn't at work with his mom, Bentley is plotting how he will get food off the kitchen island or how deep to dig a hole in the backyard. Despite these lofty goals, Tubby doesn't get around as well as he used to because of arthritis setting in throughout his rotund body. Still, he finds a way to cause trouble when he wants to. Bentley has been his mom's sidekick since day one and is very, very loved. To say he is one-of-a-kind is an understatement. He earned the nickname, "Bentley the Wonder Dog" through his many adventures, which include free falling off of balconies, floating down the river, stream diving, and forest exploring all on his own. He is not scared of adventure, and while he is slowing down as he ages, he still loves to relax at the family cabin. All that downtime gives him a chance to plot his next great escapade.